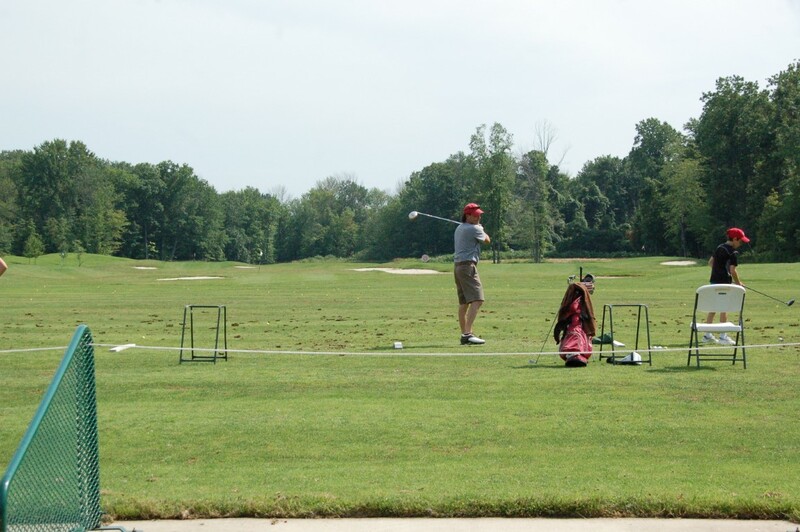 ﻿ Black Brook Golf Course & Practice Center - Ohio. Find It Here. Established in 1927, Black Brook was designed by Bertie Way  who also designed The Country Club of Detroit, the Mayfield County Club and the famous South Course at Firestone Country Club in Akron.Black Brook Golf Course & Practice Center has been owned and operated by the City of Mentor since 2005.The 18th hole was selected as one of News Channel 5s Dream 18, the Plain Dealers Elite 18, and the course was voted one of the Best Places to Play by Golf Digest magazine.Black Brook Golf Course & Practice Center has been named the Best of the Best in the golf course category by readers of The News-Herald four times! Pro Shop. Practice Center. Food and Drink.